Teach your kids to tell time with this fun analog watch! 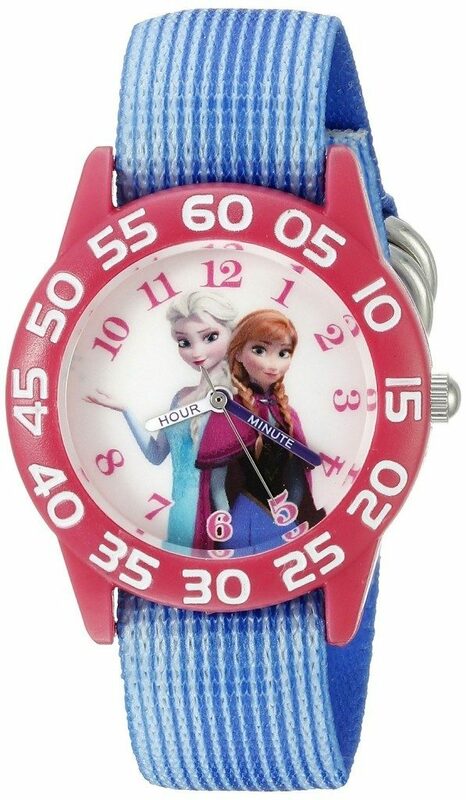 Head over to Amazon and order the Disney Frozen Elsa & Anna Analog Quartz Watch Only $6.18! (Reg. $26) Ships with any qualifying order over $25.